Do Creative Office Landlords Need the Skills of a Venture Capitalist? 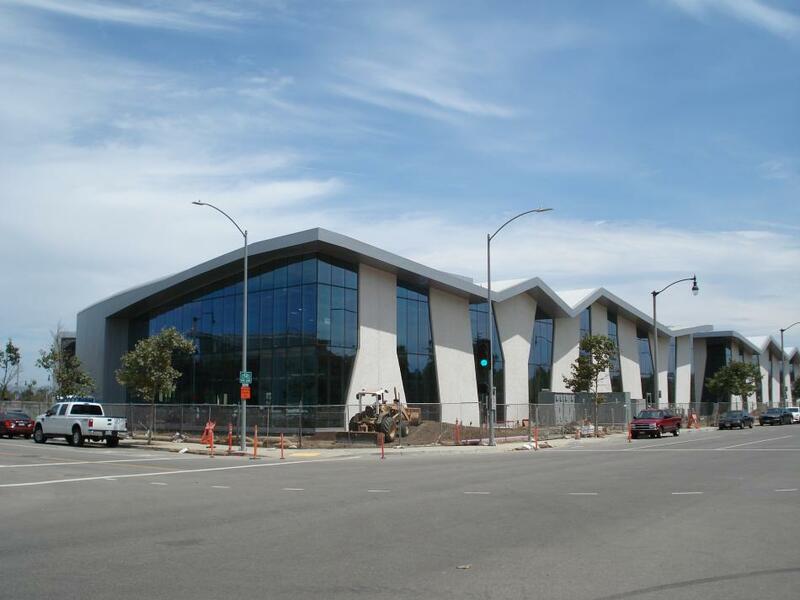 We are pleased to announce that our tenant at 3525 Eastham in Culver City, mobile game developer SGN, just got a $130 million dollar investment for its Asia Expansion. SGN leased 17,000 square feet from us earlier this year. Our brokers earlier brought us several startup companies and were disappointed and displeased when we passed on their credit. Finally, we struck a deal with SGN after reviewing their prospects, profits, momentum, and interviewing others in their space. As Landlords of creative office space in Los Angeles and San Francisco, we are forced to review the prospects, initial funding, and burn rates of startups and make credit decisions. Unlike the Venture Capitalists who aim to make a killing from one of many small bets, Creative office landlords need to try to hit 100% that the startup tenant will last the term of the lease. Unlike in the dot com boom, venture capitalists now are restraining their startups from posting more than two to twelve months of a security deposit. At a LACRA event this week, Mark Laderman of Tishman Speyer said that Tishman tries to lease only to credit Tech companies. For creative office landlords leasing 7,000 to 20,000 square feet, it is easier said than done. In any case, we struck it right with SGN. You can read more below. Now, will we get that call for a sublease so they can move to a larger space? 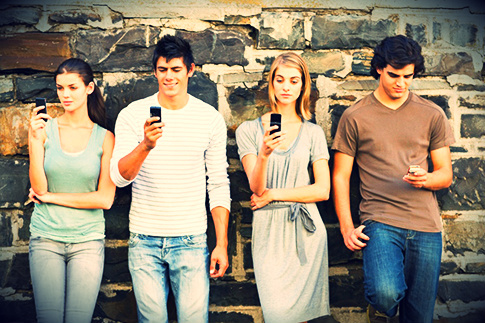 Mobile Game Developer SGN Gets $130 Million for Asia Expansion | Los Angeles Business Journal. Office developers are now acknowledging that the older warehouse conversion make better creative offices than brand new office buildings. However, office developers are adapting. 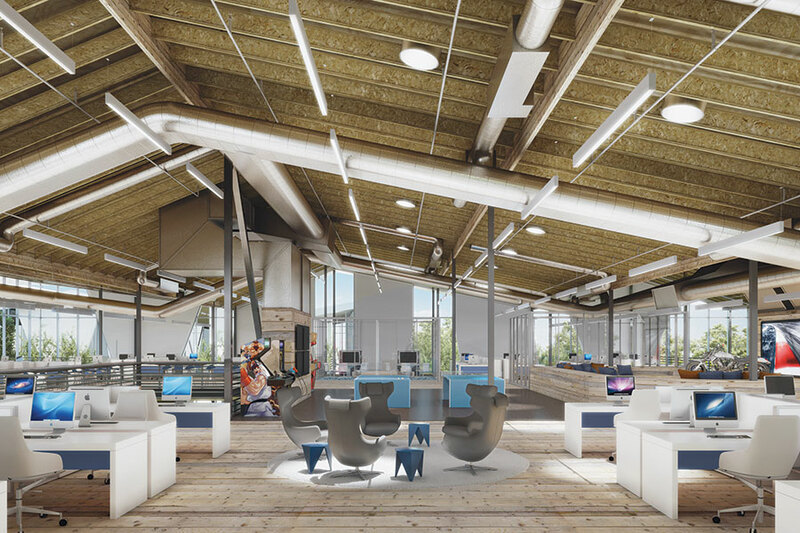 At the new Collective in Playa Vista, Tishman Speyer is building a new creative office property with the ceiling heights to resemble a converted warehouse. Land cost may make this strategy more difficult as developers attempt to maximize densities. Tishman picked up this land at a very favorable price during the recession. When PMI started converting warehouses to creative offices in the 1990’s, people were surprised as to how much it cost to do so. At the time, the majority of people perceived warehouse office conversion as appealing to only budget-minded office users. However, certain users – specifically those in arts, media, and entertainment – actually preferred these warehouse style offices to conventional offices for a variety of reasons. A main reason these spaces were coveted was the aesthetic of the older architectural, raw deconstructed look coupled with the sophistication and refinements of newer office features. Creative types also favored the dramatic ceiling heights, which reduced the effects of density, as well as the industrial power and operable windows. 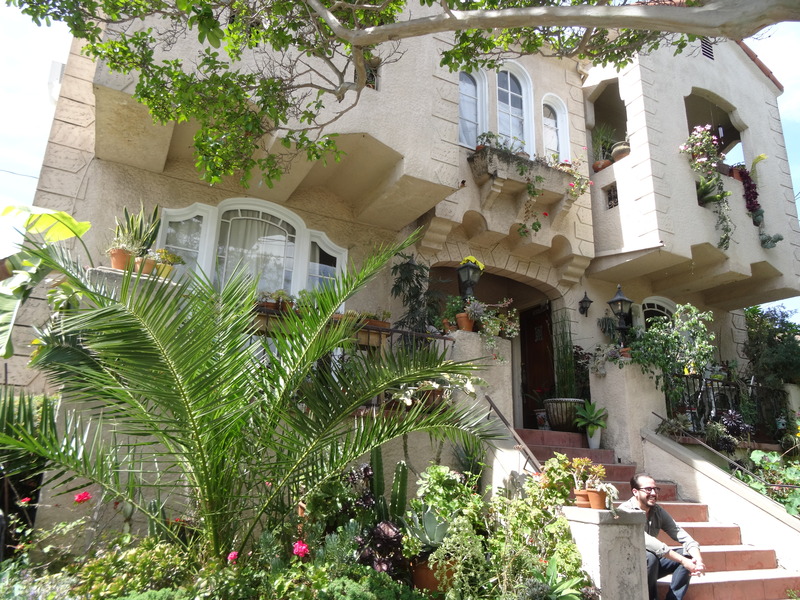 Similarly, older apartments may offer many attributes that new complexes cropping up in Los Angeles cannot economically achieve. Older apartments may have lower densities, more landscaping, individuality, and better outdoor space. 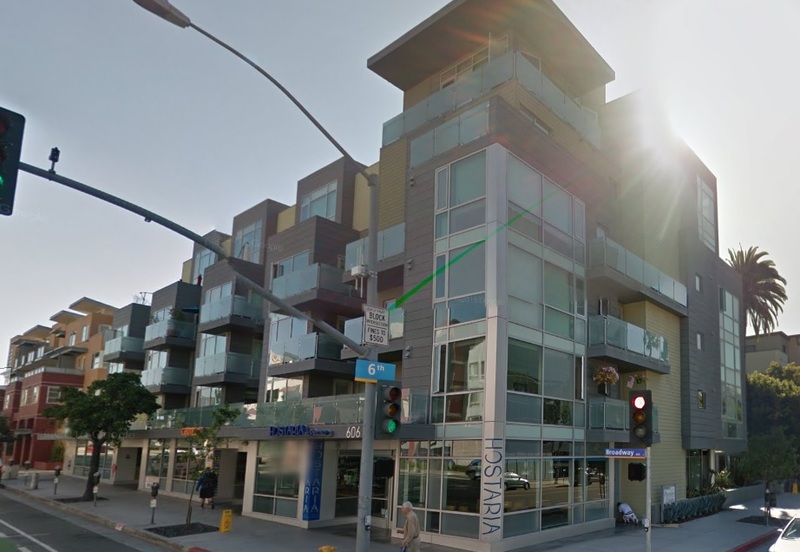 Most new apartments in Los Angeles tend to be three to four story higher density elevator buildings. Granted, some renters may prefer these buildings with contemporary facades and hotel like amenities, but some renters enjoy and seek out older apartments with historical charm, lower densities, and generous open space. Knowing this, when we create a new modern interior within the bones of certain older properties, we attempt to highlight the natural existing elements of the structure (like natural wood ceilings for example), privatize unused open space, and keep the historical charm of the period. We can create a living space in an older building that some renters prefer to a building built brand new.